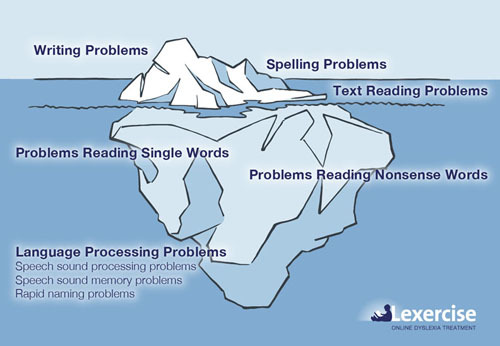 While we do not endorse any specific program or method, we thought this was a great visual depiction of dyslexia and the underlying problems that often go unnoticed and unaddressed. 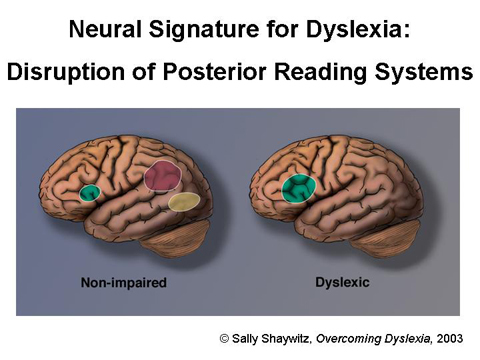 Dyslexia is a specific learning disability that is neurological in origin. It is characterized by difficulties with accurate and / or fluent word recognition and by poor spelling and decoding abilities. These difficulties typically result from a deficit in the phonological component of language that is often unexpected in relation to other cognitive abilities and the provision of effective classroom instruction. Adopted by the IDA Board of Directors, Nov. 12, 2002. This Definition is also used by the National Institute of Child Health and Human Development (NICHD). To learn more about the Common Signs of Dyslexia.